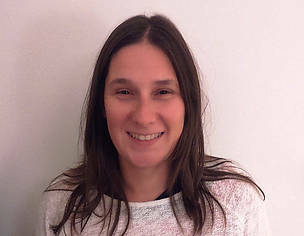 Starting with a 3-month student contract for a project on establishing Marine Protected Areas in Croatia, Zrinka Jakl now has 13 years of experience on building trust, capacities, partnerships and synergies among people in and around MPAs that are strong enough to make changes in the field. Let’s follow her on a journey characterized by challenges and satisfaction. Where are you from and what prompted you to choose a career in environmental studies? 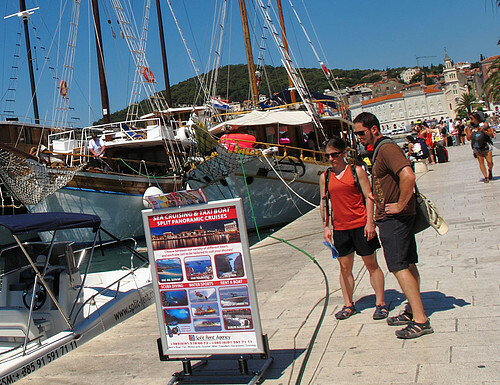 I was born in Split, Croatia and studied biology and ecology at the University of Zagreb. I was always drawn to nature, especially the marine environment. In 2001, I joined the NGO Green Action where I applied to WWF to spend 2 months as an intern at the Miramare marine reserve in Italy. Before leaving for this new adventure, I visited the NGO Sunce in Split and offered to volunteer, as I knew it would be hard to get a job in my city with just a biology degree. At Miramare, I was amazed by the number of fish in such a small reserve, in what I perceived to be a northern, polluted part of the Adriatic. I then understood the power and role of MPAs and said to myself “OK, now I’ll go home and make similar no-take zones there”. I knew it would be hard but never imagined it would be so complex — and that my wish would take me on such an amazing professional and personal journey! Towards the end of the internship, people from Sunce called me to ask me if I was willing to work on a student contract for 3 months for a project in partnership with WWF, establishing marine protected areas in my country. Those few months turned into… 13 years! And these years have really been amazing: I have met talented and interesting people, visited fascinating places and seen incredible things happen. I learned here that almost everything is possible if you set your mind to it and if you commit yourself and establish partnerships with people who have the same vision. 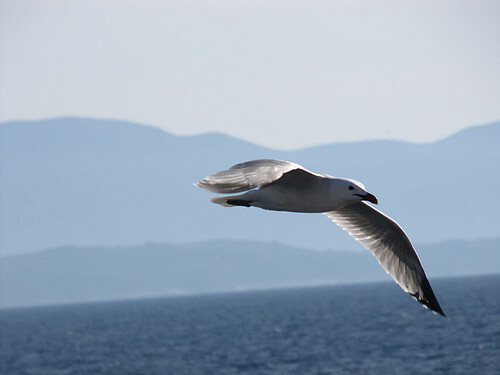 Why is it especially important to protect the coastline and the Adriatic Sea in this country? I think that the Adriatic Sea in Croatia has been taken for granted for a very long time: it is like a garden from which everybody is taking fruit but which no one is tending properly. I have been lucky to see so many outstanding places in the Adriatic, above and beneath the water, and to meet people who are old enough to have witnessed how this sea has changed over time – how, unfortunately, there are fewer fish and more garbage in the sea. I also got a chance to visit many efficiently managed Marine Protected Areas in the Mediterranean and to witness what the sea could look like if it were protected, how much more fish there could be. I know that with a little more common sense and responsibility it could be different, and I refuse to accept that change is not possible. Giving up is not an option: maybe I won’t be able to enjoy the benefits of our efforts, but I hope the next generations will. 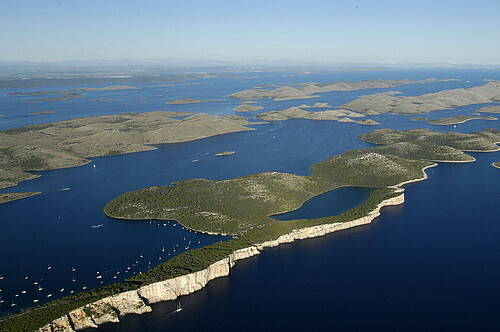 How did the partnership between SUNCE and WWF on the Croatian MPAs start and develop? The partnership with WWF helped Sunce to build its capacities in MPA management and nature conservation in general. Through WWF we had opportunities to meet and work with some of the greatest experts in marine conservation, to exchanges experiences with protected area managers, and we learned how to build partnerships. This relationship developed with WWF first as facilitator for fundraising, then as mentor and today as an equal partner with whom we can develop great ideas and implement major projects. We are able to exchange our thoughts and concerns with many friends in WWF, especially when things are not entirely smooth. 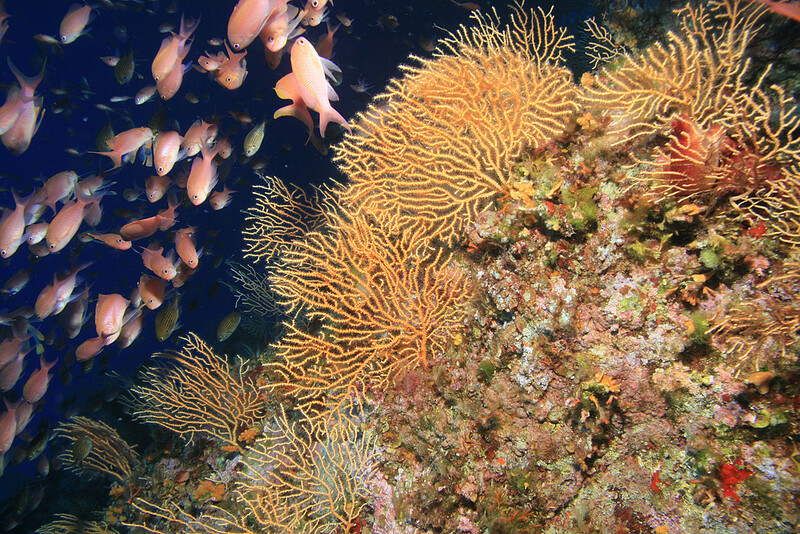 What do you like the most about coordinating the SEA-Med project? I’m glad that it’s a continuation of the MedPAN South project in which we built so many partnerships with protected areas, experts, national institutions and stakeholders. So now we’re able to do many more things, much faster and with much less effort. I appreciate that this project is flexible and that there’s a lot of trust between partners. The downside is that now expectations are much higher and we are trying to do things that depend a lot on politics and are out of our sphere of influence. Which Croatian MPA is dearest to your heart and why? 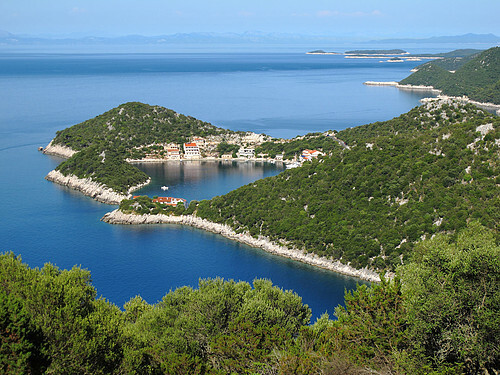 Lastovo Islands Nature Park is an amazing place, both on land and in the sea. Personally I believe it’s the richest area in terms of diversity, for the mix of cultural and natural heritage. 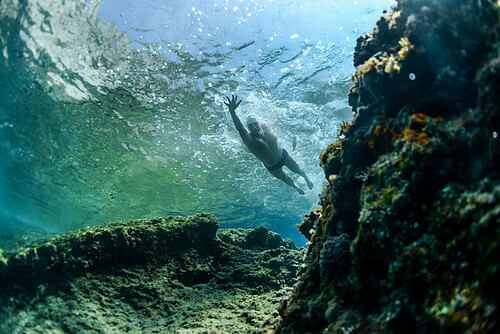 It hosts some very distant, isolated and wild places, above and beneath the sea. There, time has really stopped; the whole island is surrounded by a bit of mystery. 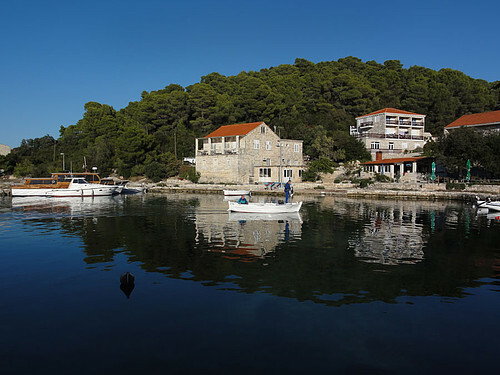 Imagine you are given free reign over the project and an unlimited budget: what ideas and improvements would you try and carry out for MPAs in Croatia? The ironic and most challenging side of this work is that money is definitely necessary but in most cases it’s not the solution to everything. What counts even more is the commitment of people, building a knowledge base, trust, partnership and synergies that are strong enough to influence politics, people’s awareness and making changes in the field. A prerequisite to do what one wishes is political support that would enable an efficient regulatory framework to set up of a system of no-take zones in MPAs and a well regulated fishery around them. Once that is in place, I would use funds to structure and implement standardized fish stock and fishery monitoring systems, to increase the number of rangers/police/inspectors in the field, and the number of surveillance boats while introducing new surveillance technologies (satellite, radar, GPS). I’d make sure that rangers operating in one protected area are not from that local community, to avoid “turning a blind eye” for friends and relatives. In parallel with that, I’d invest in a large-scale information campaign for fishermen and visitors so that nobody can say they weren’t informed about regulations (and not only fishery regulations). I would also limit the number of visitors in some areas, and regulate their activities more. Finally I’d buy private land in the protected areas to turn it into state or conservation foundation owned land.